A Flat Pouch is the perfect solution for efficient and economical packaging. 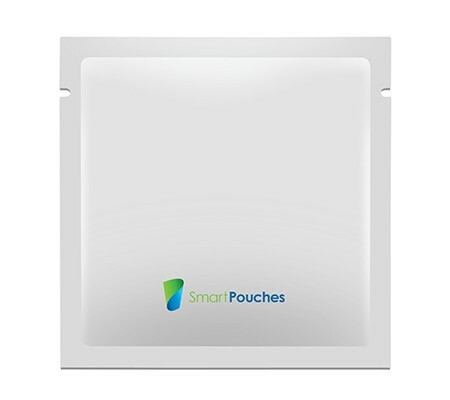 The simplicity of flat pouches ensures that minimal effort is required to package and seal pouches, which save more time and money. Flat pouches have no gussets or folds and can be side welded or bottom sealed. 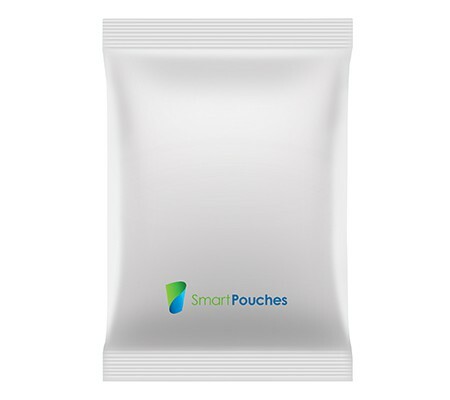 These pouches are available in different materials, sizes, seals and shapes; these pouches provide great packaging alternatives and benefits. These pouches can be customized to suit your needs of any product. If one is looking for simple and inexpensive packaging solutions, flat pouches, also known as pillow packs are perfect. 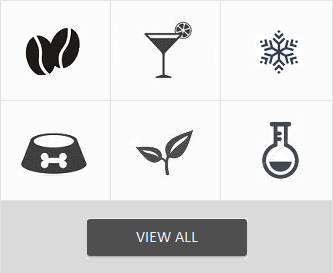 They are used extensively for food and non-food industries. 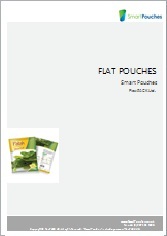 The flat pouches are available in different seals and sizes with diverse features and options (add-ons). Some of the flat pouch types include: Pillow (Back or T-seal), Four-Side Sealed and Three-Side Sealed Pouches. There are some special application flat pouches available too like Vacuum and Retort Flat Pouches. 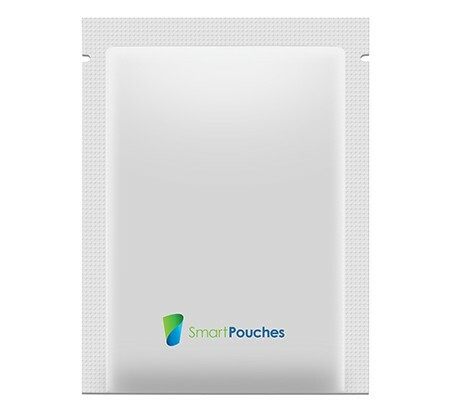 Our packaging engineering team will work with you to ensure the pouches are fully customized for your applications. 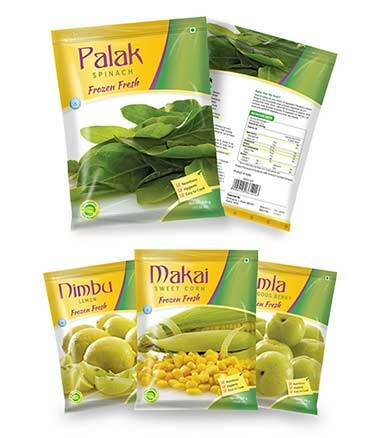 Choose from a wide stock of pre-made flat pouches or flat bags with additional inbuilt features for better packaging of products. Contact us today for assistance from one of our experienced packaging engineers.